Author of the best-selling spiritual classic Autobiography of a Yogi, this beloved world teacher came to America in 1920 from his native India, and was the first great master of yoga to live and teach in the West for an extended period (more than 30 years). 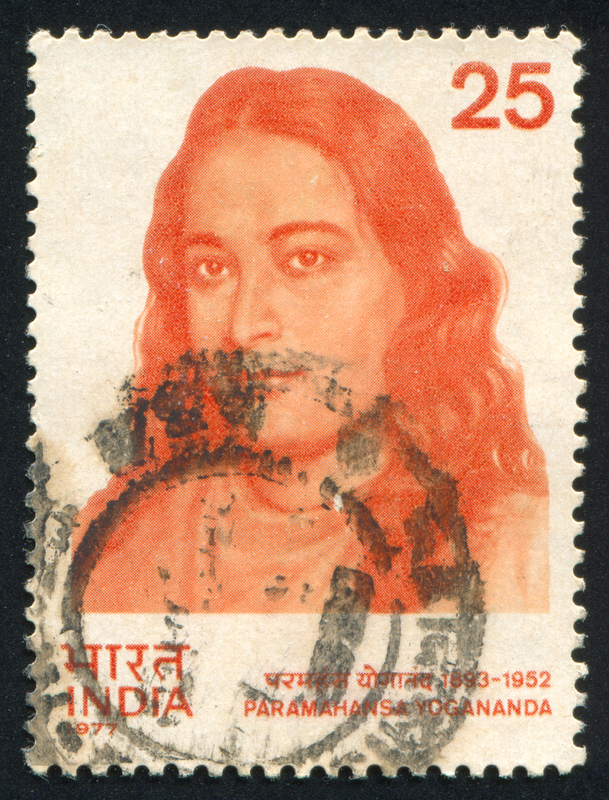 Paramahansa Yogananda has profoundly impacted the lives of millions with his comprehensive teachings on the science of Kriya Yoga meditation, the underlying unity of all true religions, and the art of balanced health and well-being in body, mind, and soul. IMHU provides online courses for health professionals, students and the general public about the full range of effective options for managing mental health and optimizing well-being. It is not supported by special interests or lobbies. IMHU has 20 faculty–all experts in the field of integrative mental health. Integrative mental health takes a very cautious approach to the use of any psychiatric drugs, and turns to diagnostics and treatment based on approaches such as psychological and social support, adequate nutrition and life style choices. Spiritual practices such as meditation, prayer, yoga, as well as finding meaning and purpose in life are considered vital to optimal wellness.